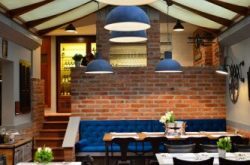 There are a few rare places in Zagreb that combine a top cafe bar, restaurant and club, and are located in the city center. 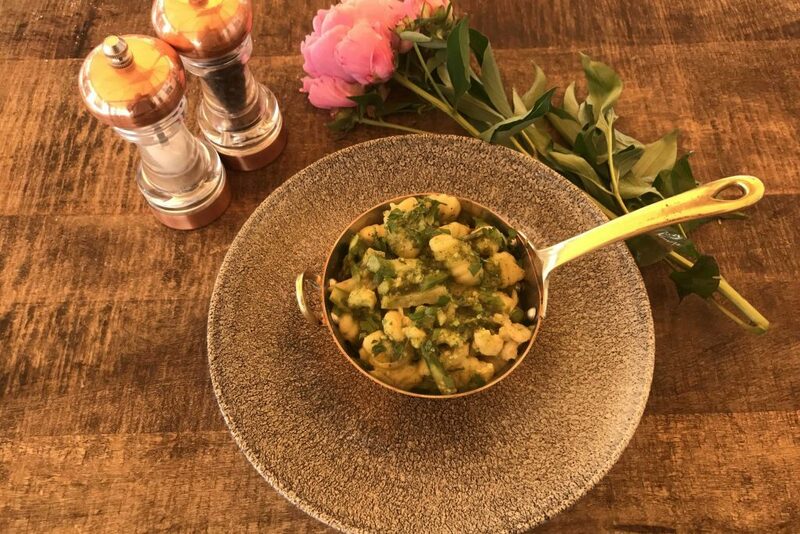 There are only a few places that will at the same time delight with the offer and prices, great value for money, where you will enjoy top-quality drinks, eat extraordinary food in the restaurant and have fun at the club. Throughout the year, the Bulldog has developed all three segments of such day-time and night-time entertainment. For that reason it has been given the status of a special place, so you do not have only to accept that commonly known thing: "Bulldog is the place where you come to see and be seen." The Bulldog long ago outgrew it. It was never a hit-local for one season, but it has maintained high quality and remained the symbol of Zagreb. 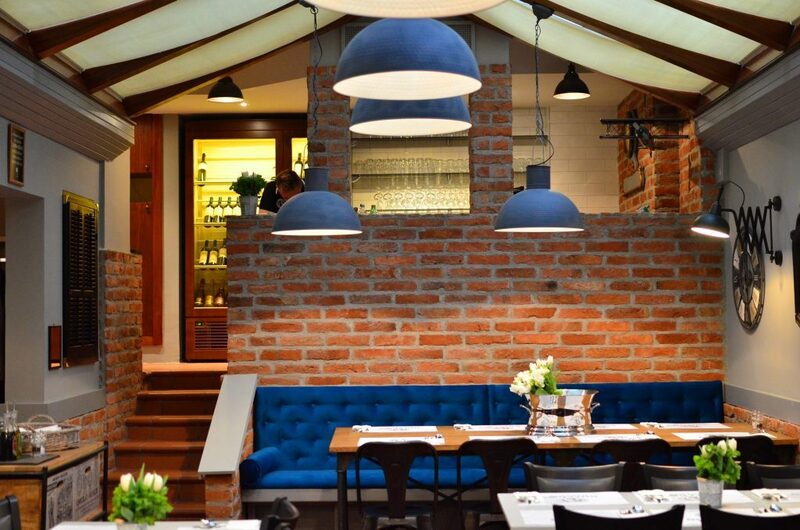 What do you expect from a restaurant in the center of Zagreb such as Bulldog? You expect Croatian classic meals, but prepared in modern and quality, not boring, way. 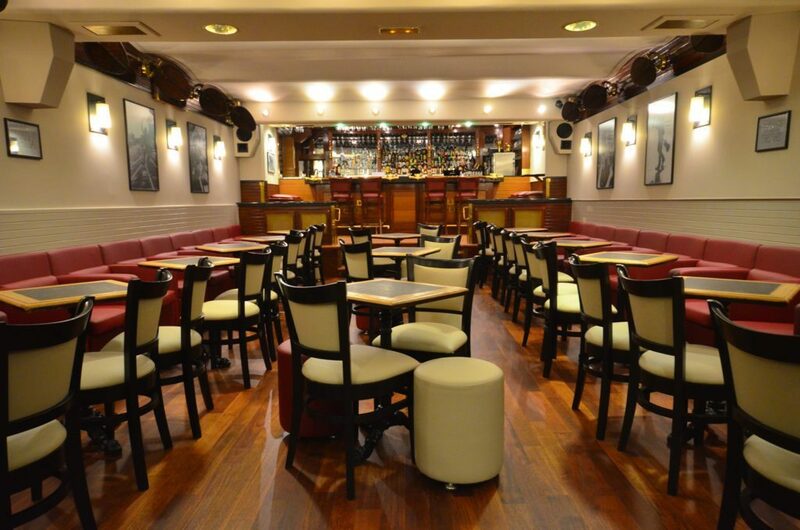 You expect quality food in the Bulldog Restaurant which is located just few steps away from the Dolac Market. You expect a young and ambitious culinary team that will recognize the quality of home-grown food and the world trends that will shape the food. You expect a pleasant atmosphere and a fancy presentation of the food. All these expectations are fulfilled by the Bulldog Restaurant. 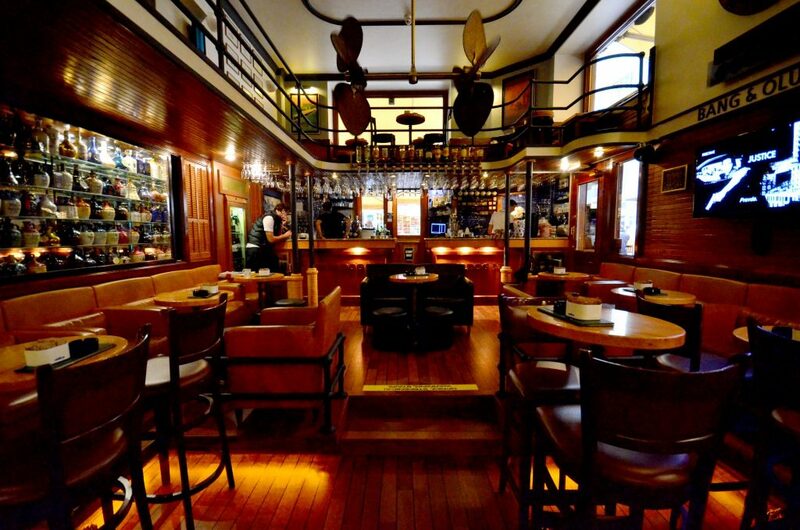 Credit for it goes to the ambitious Bulldog's team which created a menu that will impress you with flavors and scents. 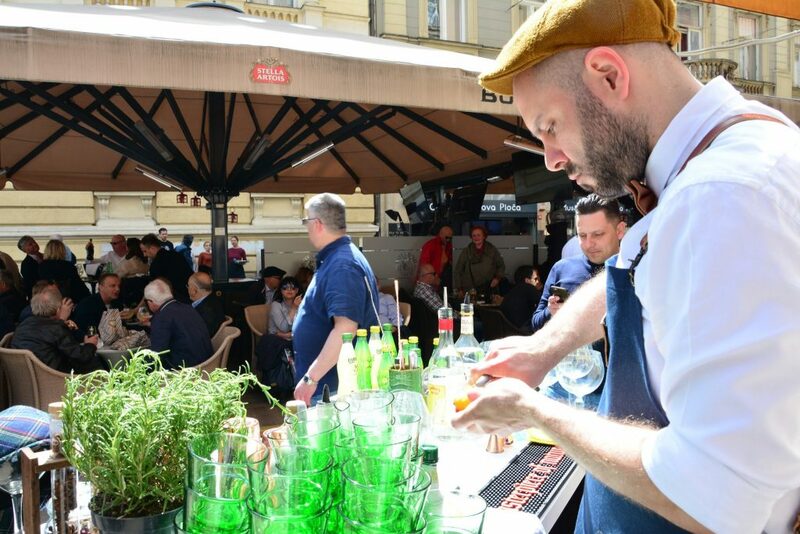 The team united all the gastronomic parts of Croatia equally enjoying Dalmatian fish, Slavonian black pork, lamb, soparnik from the Dalmatian region Poljica or traditional roast turkey with “mlinci” from Zagorje and to all these and many other dishes, gave the world's touch. 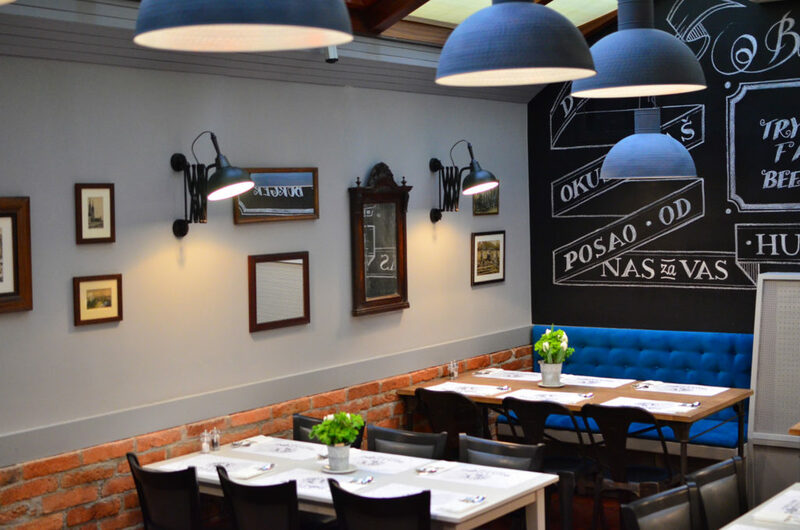 Such a brave approach and the recognition of multiple possibilities in the processing of Croatian food, with the all necessary precision, quickly paid off to the Bulldog restaurant. Foreign guests are looking for such dishes while Croatians in this way recognize the traditional and modern blend. 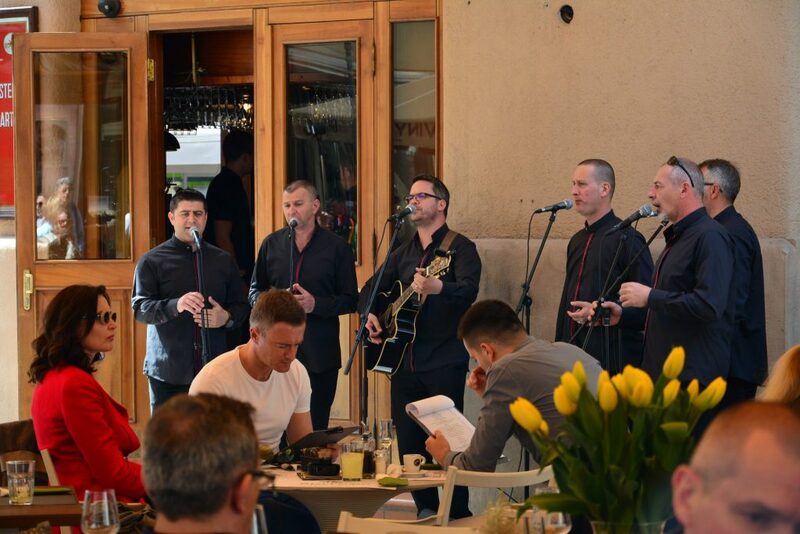 In the summer, the restaurant terrace is located in Petrićeva street, while the restaurant is open throughout the year in the winter garden of Bulldog. It is enough to step a little bit deeper into the Bulldog to discover a completely new culinary world. 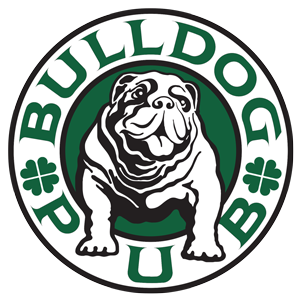 Bulldog has long been recognized as a place of good entertainment, whether it is concert performances, stand-up comedies, or literary and other promotions. Massimo Savić and Songkillers sang there, there was also the promotion of Ante Tomić's book, people danced on performances by top DJs, relax at the After Work Parties, have some fun when there is Christmas Advent time. Cover bands, like the famous Positiva, were playing from Friday to Friday, not allowing guests to get out on Bogović Street until midnight. Club Bulldog is a logical sequence in the direction of pleasant relaxation. After having a drink at the bar and enjoying the Bulldog Restaurant, you will continue to have a party in the club. Or, if you want, all this can be arranged in the club. A private party with top-quality drinks and caterers at the Bulldog Bar and Restaurant will satisfy the tastes of the most demanding guests. 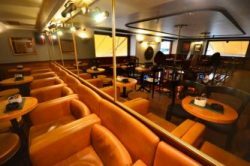 Bulldog club is a place for up to 130 people, fully productive and can be rented not only for private parties but also for all types of business conferences and presentations, birthdays and parties of all kinds. All of these events can be organized at any time of day or night because the guest is the most important person in the Bulldog club. 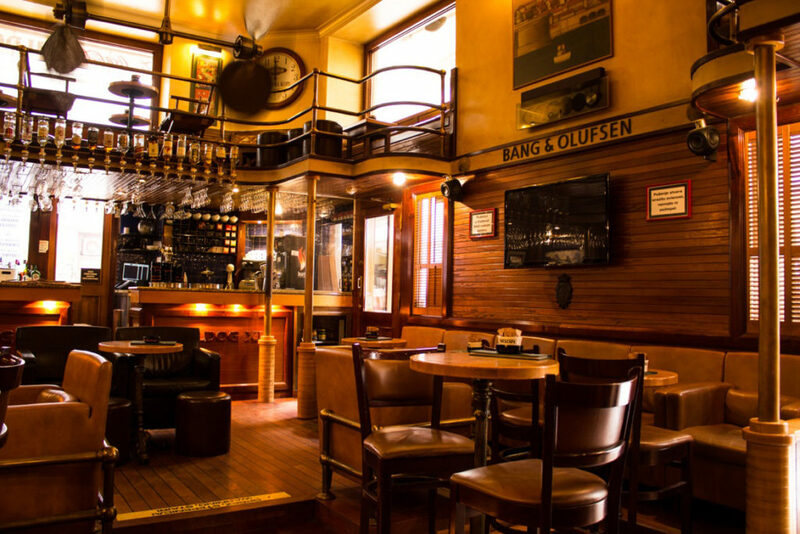 THE BEST EXPERIENCE OF “ ZAGREBAČKA ŠPICA"
The Bulldog is not an ordinary cafe bar, it is a symbol of Zagreb, a symbol of tradition, a place you must visit, in which you must come in, whether you just want to have a coffee or meet your dear ones. 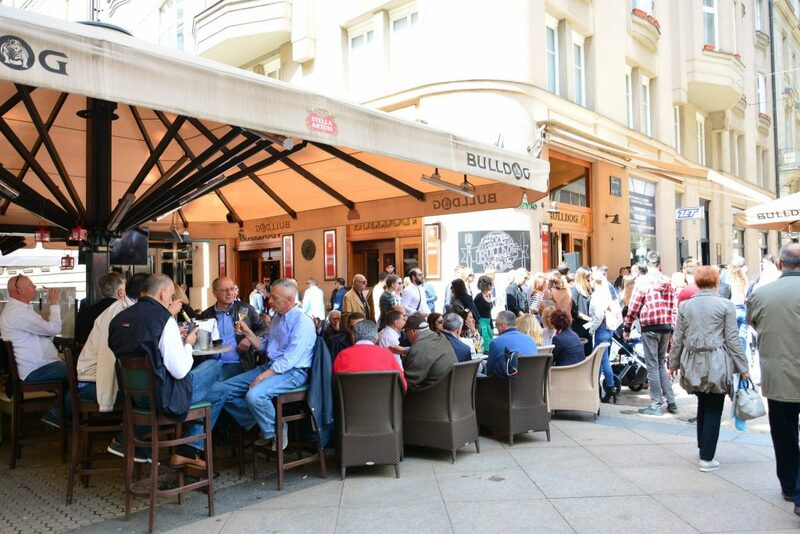 The Bulldog is located on Bogovićeva Street where your wishes to relax in a pleasant environment come true, whether on the large terrace or in the closed part of your bar. The Bulldog is always full of guests because in the more than 20 years of existence this café bar has never disappointed, but has always delighted them – with an exceptional atmosphere that invokes the old Zagreb's spirit and blends it with modern trends, top service whereby the guest is always in the first place, the positive vibration of always smiling people and the fine selection of local and drinks from all around the world. Those who got to know Bulldog long ago have never separated from it, those young people who have just seen it very quickly accustomed to it. 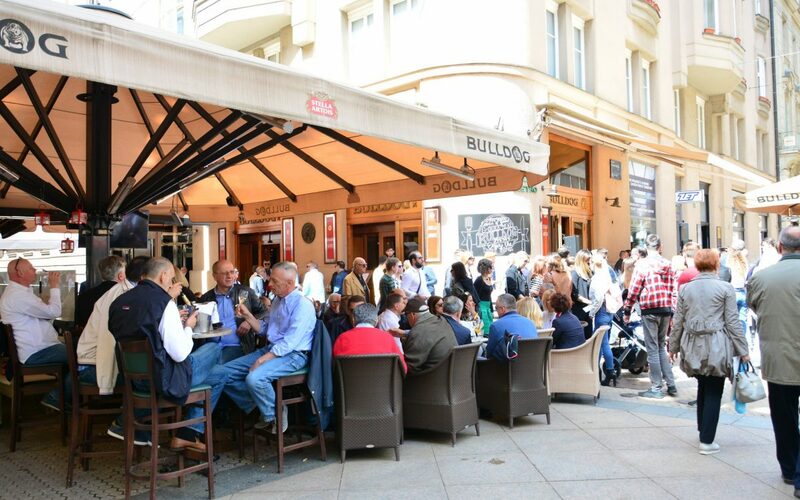 Café bar Bulldog is the place where you will start your day by drinking a coffee, where you will relax during the Saturday’s “ Zagrebacka spica”, as well as the place from where you will start your hangout. But you will not go further because soon you will quickly conclude that Bulldog offers everything you need and you do not have to ever leave it.